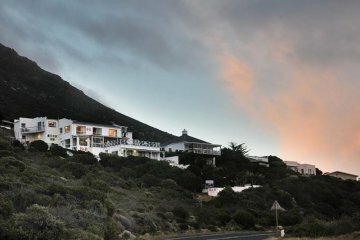 Wake up to the sound of the ocean, fill your lungs with clean fresh air and realize that you are in a paradise situated in Simon's Town. 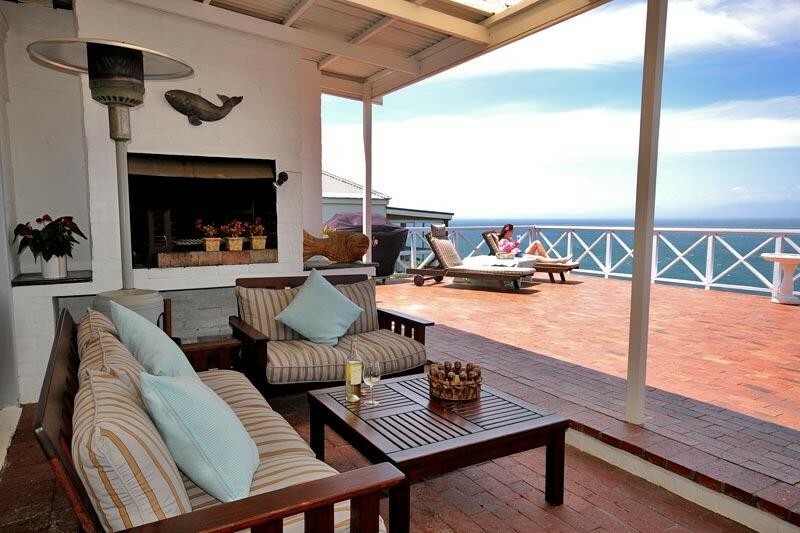 Watch the whales from the comfort of your own room. View the local African Penguins within walking distance from the B & B.
Rocklands Seaside Bed and Breakfast caters for all your holiday accommodation or business accommodation requirements, we will also cater for small conferences by special arrangement. 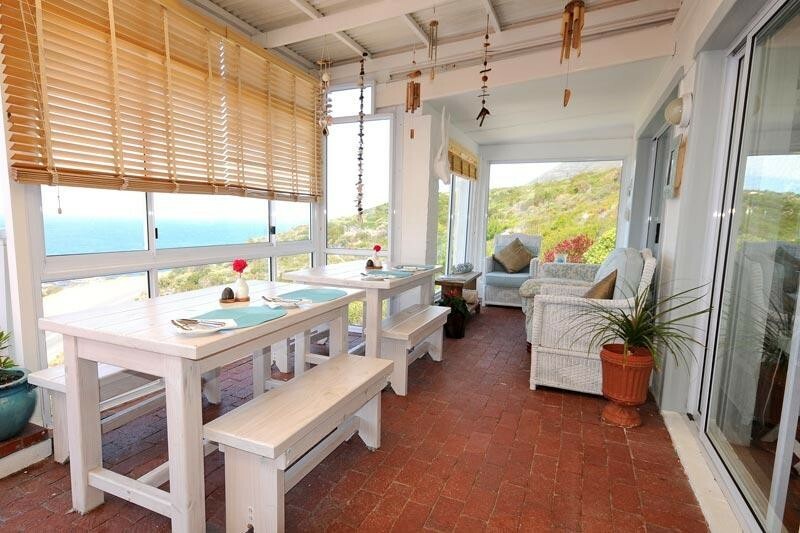 Rocklands is a homely Bed and Breakfast situated just outside Simon's Town with the most stunning views of False Bay. 'Dolphin' room can sleep up to 5 and has its own patio and small kitchenette, the en-suite bathroom has both a bath and shower. 'seagull' room can sleep up to 4 people, it has a bay window looking out over False Bay, and the small en-suite bathroom has a bath with shower. 'Penguin', 'Whale' and 'Africa' are en-suite double rooms opening out onto a wooden deck, beautiful garden and once again amazing sea views. Twin or king size beds as per your request.